Industrial Flex Space/office/warehouse space in Park 101. 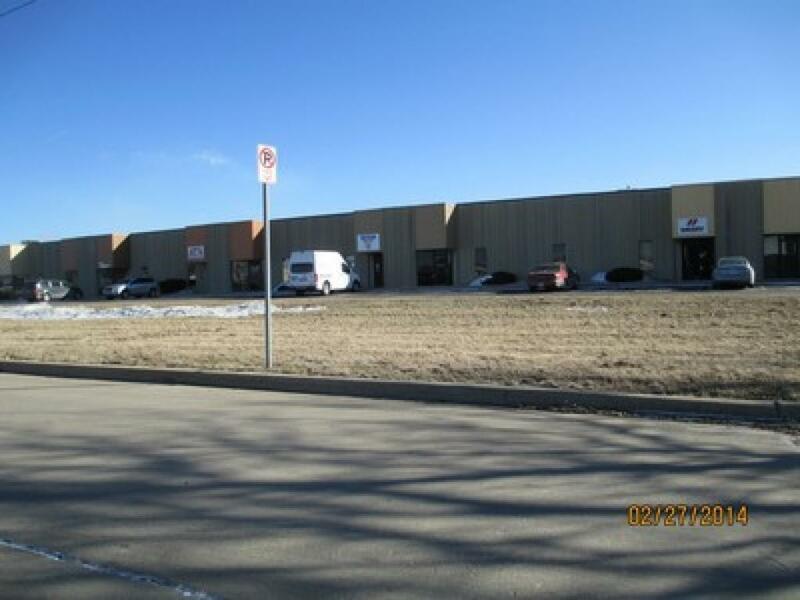 Located two miles south of I72 exchange with access to I57 & I72. Park 101 is close to Richland Community College, ADM, Caterpillar and Tate and Lyle. Also near Progress City home of the Farm Progress Show. Ample parking for both vehicles and semi trucks. Fully wet sprinkled. Addresses in this building range from 2303 - 2499 E Federal Drive. Building is convenient to Interstate-72 and Industrial Decatur. If you have a need for something specific, please inquire. There may be other space available in this building or another building we own or manage. Listing provided courtesy of Cindy Bachmann of Vieweg Real Estate - Downtown.